Williams grapples with mortality on a stark, emotionally raw alt-country masterpiece. Lucinda Williams TAKES THE STAGE! Ms Williams has been making albums for almost four decades now, with her first album Ramblin' released in 1979. Her latest album, 2016's The Ghosts Of Highway 20, was a follow-up to her 2014 effort , Down Where The Spirit Meets The Bone; her first ever double studio album which was jam-packed with her own original material, with only two tracks including other songwriters. 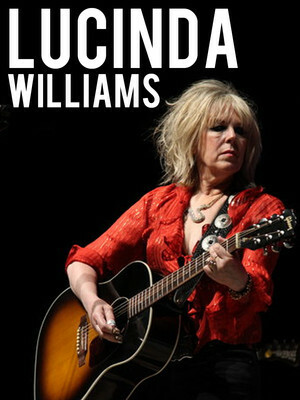 This year sees Lucinda Williams hitting the road in celebration of the 20th anniversary of Car Wheels on a Gravel Road. You're invited to experience the album in its entirety, alongside stories and visuals, plus selections from the rest of Lucinda Williams' extensive catalogue. Sound good to you? 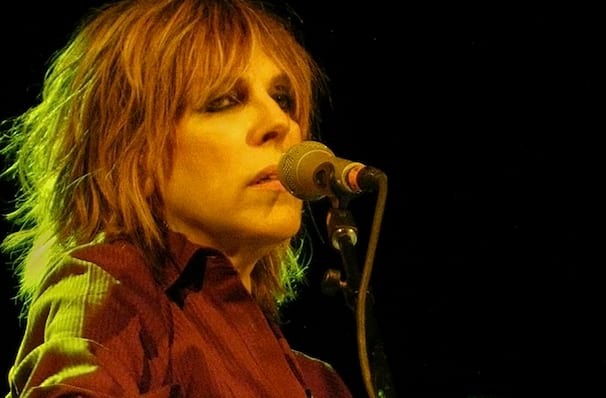 Share this page on social media and let your friends know about Lucinda Williams at Oregon Zoo Summer Concerts. Please note: The term Oregon Zoo Summer Concerts and/or Lucinda Williams as well as all associated graphics, logos, and/or other trademarks, tradenames or copyrights are the property of the Oregon Zoo Summer Concerts and/or Lucinda Williams and are used herein for factual descriptive purposes only. We are in no way associated with or authorized by the Oregon Zoo Summer Concerts and/or Lucinda Williams and neither that entity nor any of its affiliates have licensed or endorsed us to sell tickets, goods and or services in conjunction with their events.